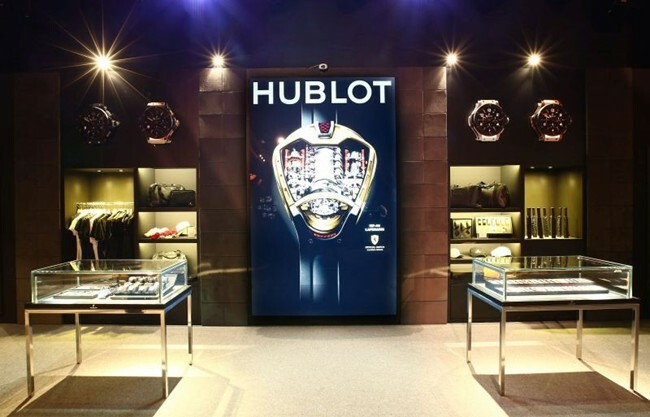 Chanel "Sous le Signe du Lion"
All eyes were on the largest Hublot Pop-up in the world as it officially opened at the Civic Plaza at Ngee Ann City, SIngapore. Towering at 7 metres tall and occupying a massive area of 1,050 square metres, this architectural feat is a hub of excitement. 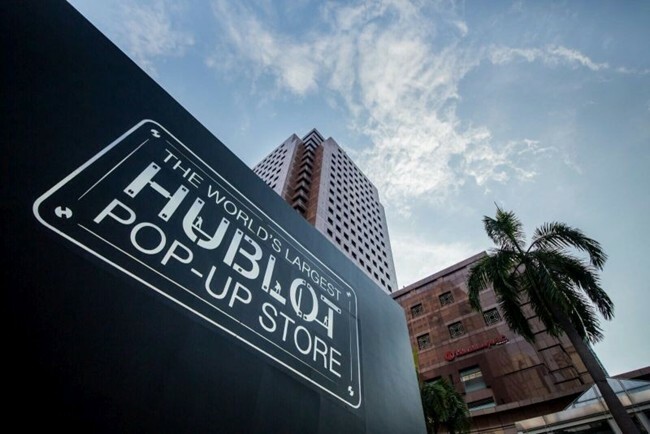 “Hublot loves Singapore! 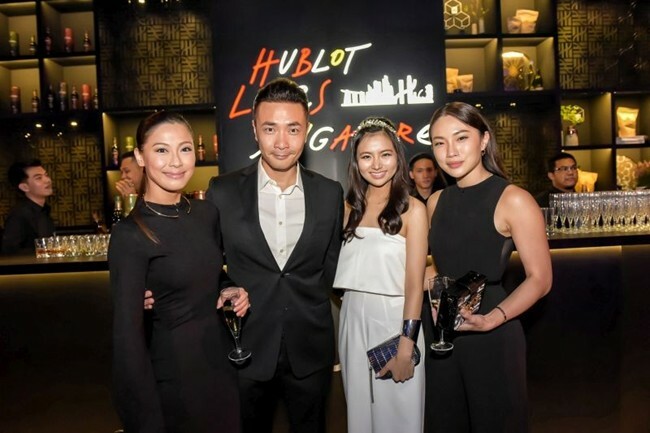 With the help of our long-time partner and leading watch retailer, The Hour Glass, Hublot’s presence has stayed strong in Singapore for more than 30 years and we are honoured to be part of Singapore’s jubilation as we also celebrate our own success with the iconic Big Bang this year,” said Mr Ricardo Guadalupe, CEO of Hublot. International action star, Donnie Yen who played the lead role in award winning blockbuster movie – IP Man, officiated the opening alongside foreign and local celebrities, who were in town to celebrate Hublot’s Big Bang 10th Anniversary. Donnie Yen was a fitting figure as a distinctive guest star for the evening as he is the archetype of what Hublot stands for in the Art of Fusion – bridging traditional craft such as Wing Chun, a form of time-honoured martial arts with the modern execution of film making. 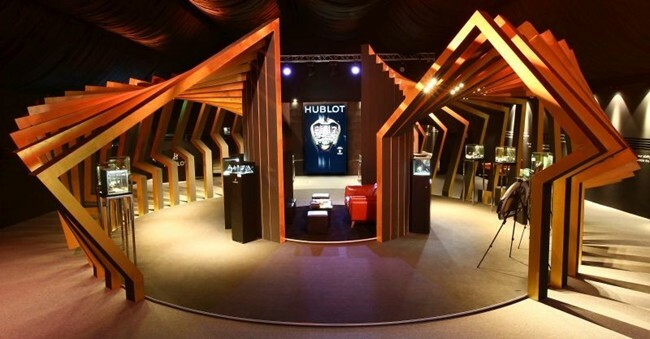 The mammoth installation plays host to Hublot’s widest exhibition to date on the global stage as it also commemorates a decade of the spirit of Hublot. 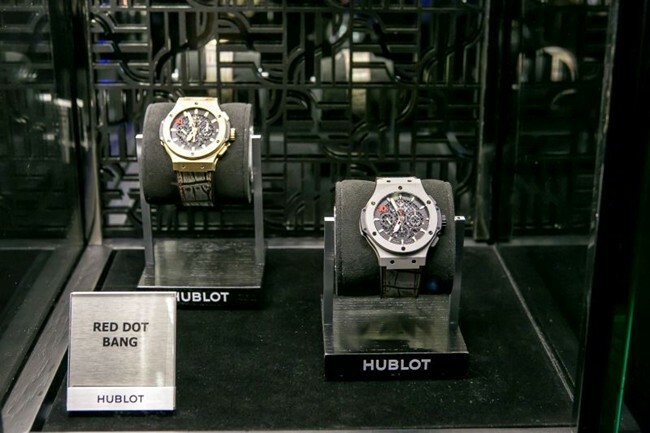 The spirit of Hublot, the Art of Fusion is ubiquitous in the pop-up through the unique showcase of exclusive limited editions. 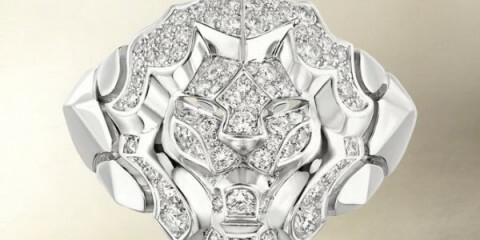 And this also includes the other objet d’arts and lifestyle gears at a specially curated accessory bar. 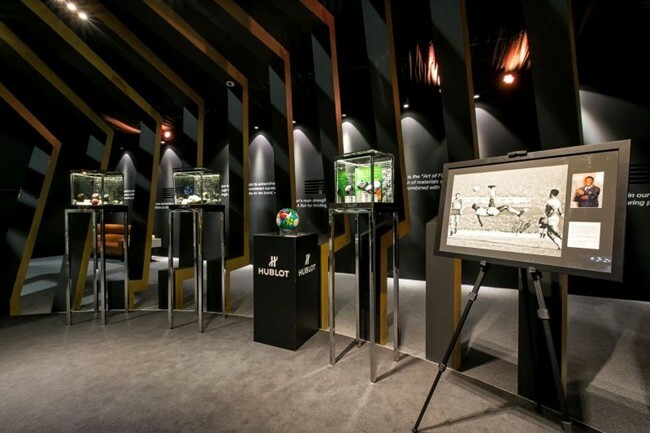 Visitors can expect innovative and playful interactive displays that will take them through a virtual journey around Hublot’s watchmaking universe, examining the brand’s DNA and revealing the stories behind Hublot unique design, innovation and craftsmanship.